Our proprietary models, data-backed forecasting, and archival data offer deep insights to help shape your business strategy. 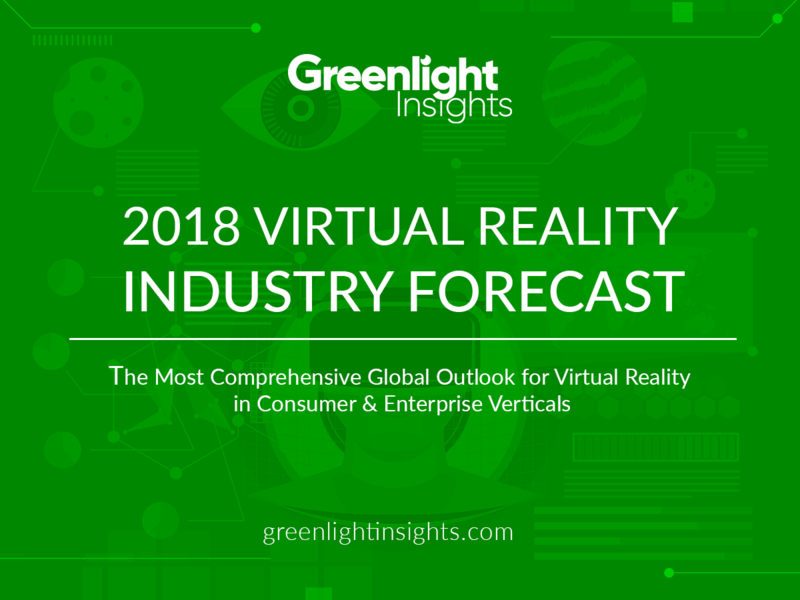 Each Greenlight Insights report offers proprietary insights designed to deliver new information that is important, relevant, and useful for strategic decision-making. Projected financial statistics are also available as an Excel file.